After years of waiting for progress from Washington on housing finance reform, Federal National Mortgage Association (OTC: FNMA) investors aren’t necessarily getting what they had hoped for from Wall Street. B. Riley analyst Randy Binner initiated coverage of Fannie Mae with a Neutral rating and $2.50 price target. 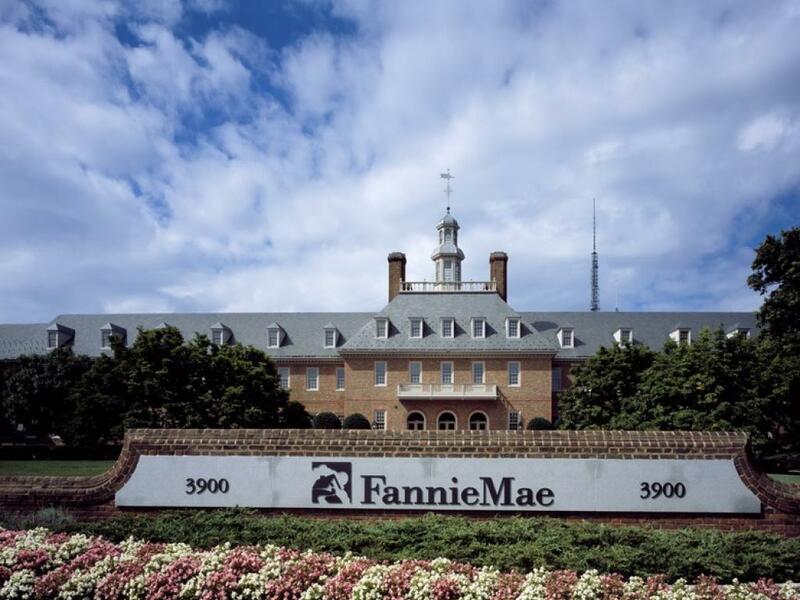 Binner says the current Trump administration is the best chance for meaningful reform for Fannie Mae, but the political realities of a reform plan suggest an uphill battle. Last month, President Trump signed a memorandum initiating housing finance reform. Among the goals of the project will be to remove Fannie Mae and Freddie Mac from government control and “promote competition in the housing finance market and create a system that encourages sustainable homeownership and protects taxpayers against bailouts.” Trump instructed the U.S. Treasury to put together a plan for reforming Fannie and Freddie. Binner says any significant changes to Fannie and Federal Home Loan Mortgage Corp (OTC: FMCC) will likely be resisted by Congressional Democrats. If the reform plan is eventually implemented, however, Binner says there's long-term value in Freddie common shares. 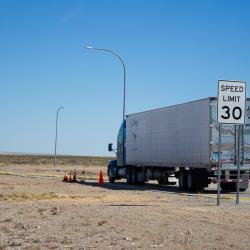 He estimates 2020 assets valued at $3.6 trillion. At a 3 percent capital requirement, Binner forecasts an $85 billion capital raise for Fannie prior to privatization. “This is a speculative call, but we view FNMA common and preferred securities as a call option on a large and increasingly sophisticated financial company that we believe would thrive in the private market,” Binner wrote in a note. 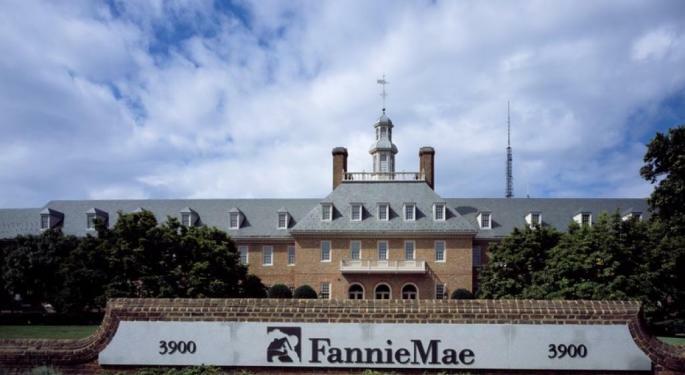 He says investors should expect significant dilution prior to recapitalization from the Treasury exercising its option to purchase 80 percent of Fannie common shares. The Treasury would likely then monetize that position, creating significant selling pressure in the market. Binner says a recapitalization plan would likely include an end to the net worth sweep, and senior preferred notes would also be considered repaid. Binner says there’s about a 25 percent chance of a reform plan being executed that would leave "some value" for common shareholders. Fannie Mae's stock traded lower by 2.7 percent Friday to $2.82 per share.